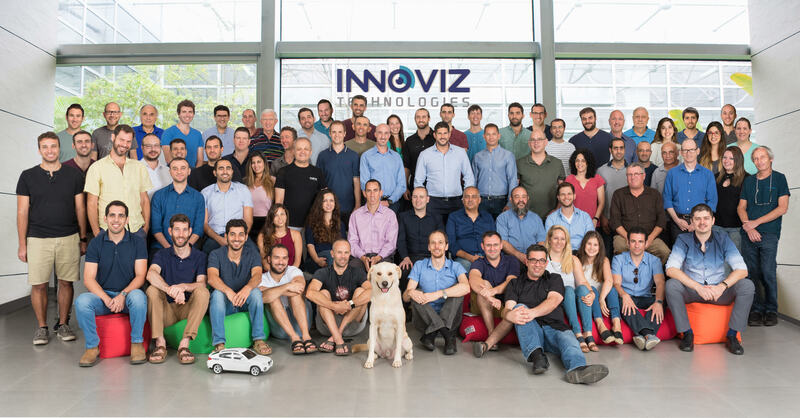 Innoviz, a company making LiDAR sensors to support the development and deployment of autonomous driving, has raised a new $65 million in Series B funding, from strategic partners and leading auto industry suppliers Delphi Automotive and Magna International, along with other investors. The vote of confidence from Magna and Delphi is especially noteworthy, however, because both stand ready to supply automakers with core autonomous driving components and systems as top-tier suppliers. The new funding will help Innoviz continue to push towards mass production of their LiDAR solution, which uses a solid-state design for greater reliability over time (thanks to a lack of moving parts) and which also claims better sensing capabilities across different weather conditions, including in typically challenging conditions for LiDAR like bright sunlight. Innoviz previously announced that it would be offering InnovizPro, a development-focused version of its tech, in 2018, and it says it’s on track to begin delivering those to automakers starting in the first quarter of next year. InnovizOne, the company’s automotive-grade LiDAR sensor designed for production vehicles, is still set to be available sometime in 2019 in a manufacturing sample capacity. The company’s strategic partners in this round are already working with Innoviz through partnerships to bring autonomy to automotive OEMs, and to create integrations with self-driving systems targeted at the mass market. With this funding, it can continue to work towards mass production of its new LiDAR modules, while also building out its computer vision work and making new partnerships, the company says. Innoviz expects a second closing of the round with new partners and funding to follow, too. With the amount of interest in self-driving vehicles, and the need to secure reliable, cost-effective LiDAR sensors to fuel their roll out, it’s not surprising the company is garnering a lot of attention and investment.